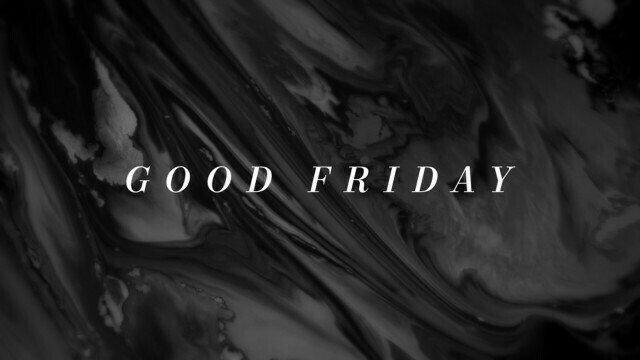 Friday April 19th, we will have Good Friday service at The Bridge. There will be no children's program or nursery available for this service. We encourage families to be in service together. Nursery is always available for those parents with young children under 3.